Lincoln Family Funerals are now servicing the Wyndham and surrounding area. We have had many families in the area contacting us regarding our funeral services in recent times as they have found that there isn’t any family owned, independent funeral homes in the area. They feel that the costs of the corporate companies in the area are simply too much for them to afford so they have turns to Lincoln Family funerals, the Wyndham Funeral Directors for a cheaper alternative. 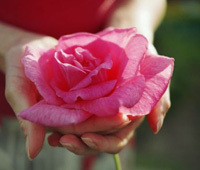 As a lot of clients are unaware, a funeral service can be held anywhere you like. For example a funeral service can be held in the local church, a crematorium chapel, reception venue, your private home, gardens or even a backyard. At Lincoln Family Funeral Directors Wyndham you don’t need to come to us, we can arrange the funeral in the comfort of your own home. When someone passes away in a nursing home or place of residence a funeral director will need to be contacted not long after so that the funeral director can arrange to take your loved one into their care. Funeral arrangements can be made the next day or whenever suits the family, it may be that the family aren’t ready to make such arrangements and simply need a few days to come to terms with the passing of their loved one. This is ok, there is no hurry. We will work around you and your family and what suits you best. The staff at Lincoln Family Funerals Wyndham will arrange a meeting the family at a time and place that suits all people involved. During this meeting things such as venue, dates and times for the funeral service, coffin and flower selection, music choices, funeral stationary and clothing for your loved one will be discussed. 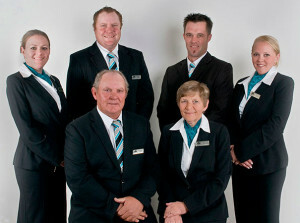 Contact Us at Lincoln Family Funerals Wyndham can be contacted on 9333 0997.